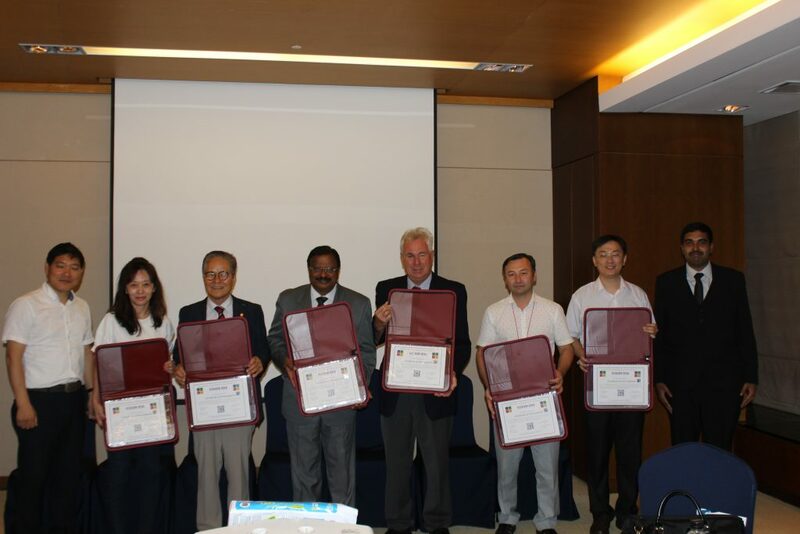 ASDF hosted its First International Conference on Computer, Engineering, Law, Education and Management 2016 at Intercontinental COEX, Seoul, South Korea this August. Addressed by Dr. S. Gunasegaran and Dr. K. Kokula Krishna Hari who were from the Governing Council of ASDF. Keynote Lecture was delivered by Dr. Dong Hwa Kim who is also a Governing Council Member of ASDF International.